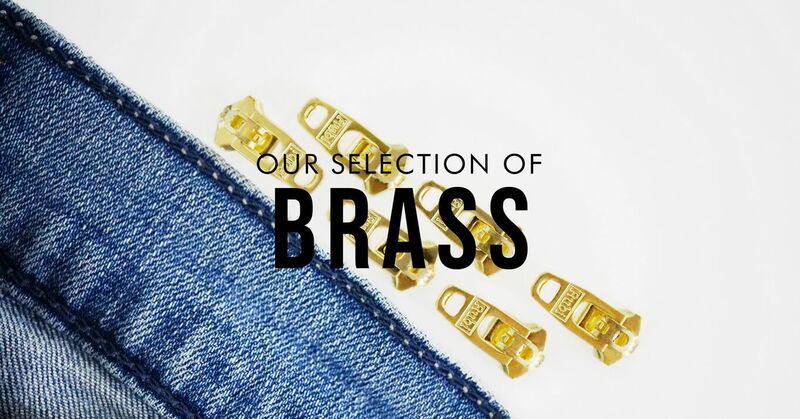 Brass Pullers designed to add style to your garments. Find your own style below. Check out the Zamak puller selection.